Make the most of your gift - $5,000 in matching available! Gary and Susan Ford want to challenge our young alumni to give back to the funds that helped them as students. 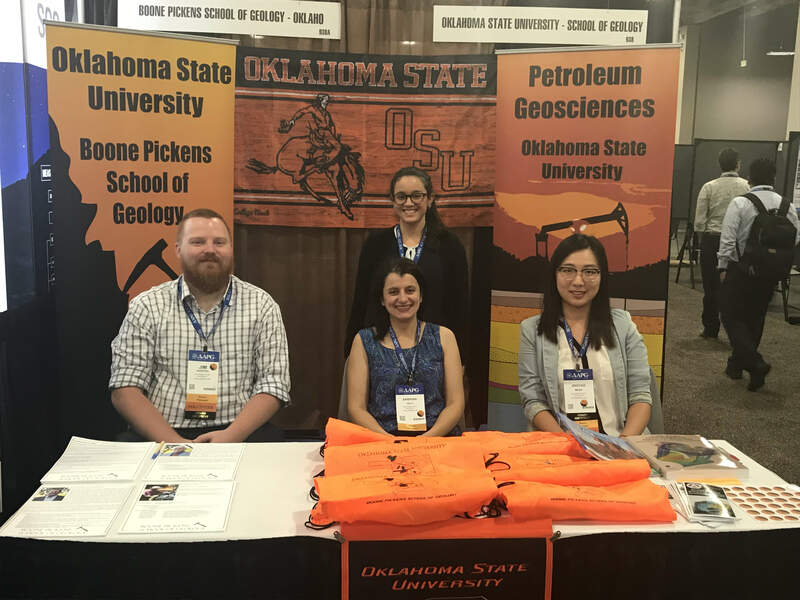 So, they have generously offered to match donations by anyone who graduated from the Boone Pickens School of Geology within the last ten years dollar for dollar, up to a total of $5,000, to the Geology Student Enrichment Fund. There is no minimum donation towards meeting this match, and every dollar helps get us closer to reaching our goal. 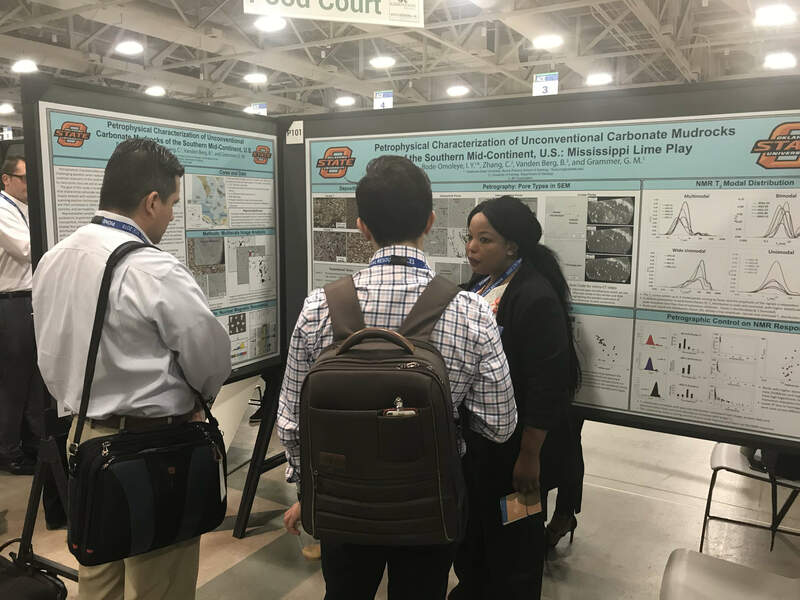 Why support the Geology Student Enrichment Fund? Student enrichment funds offer our students many out-of-classroom opportunities that provide experience extremely beneficial to students’ placement in the industry following graduation. The funds help cover costs for student travel to professional conferences, workshops, and short courses (including international travel), help defray the cost of field trips associated with courses offered by our School, and aid in bringing speakers to campus to educate our students in new ways and help them network with industry leaders. The availability of these opportunities helps attract many students, allowing us to grow and be even more competitive in the region, the nation, and even around the world in attracting high quality students to our program. 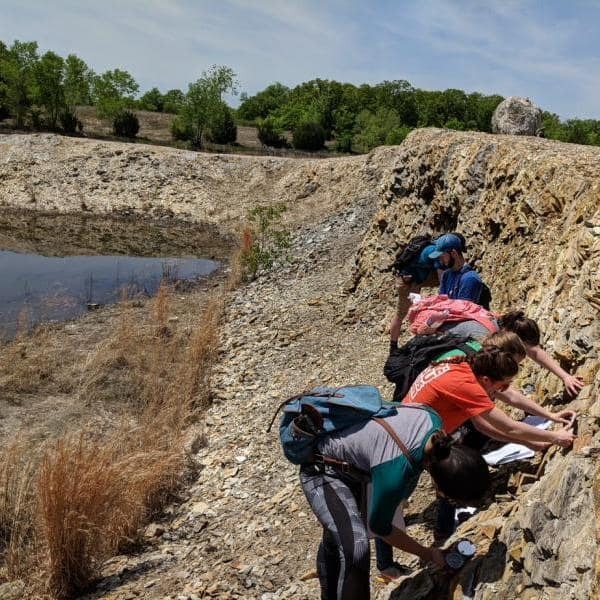 The Student Enrichment annual fund provides support for students right now, allowing the Endowment to build over time to ensure that future Geology students will always have enrichment funds available to them.